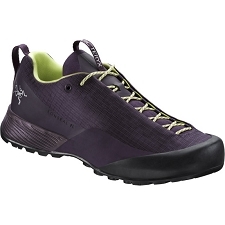 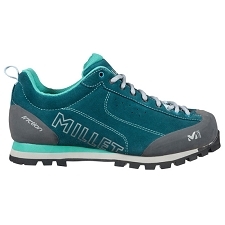 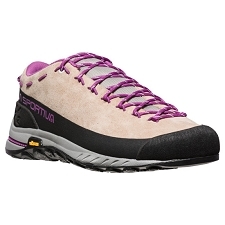 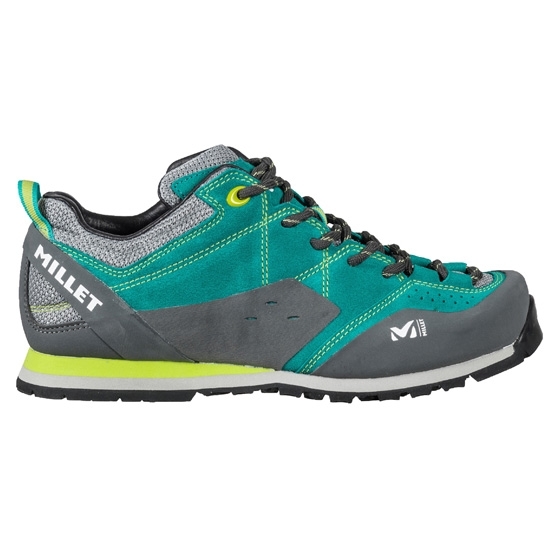 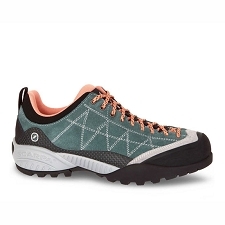 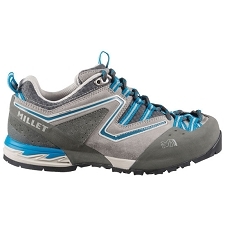 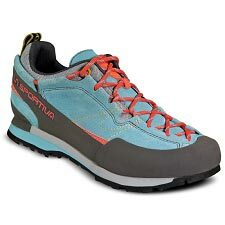 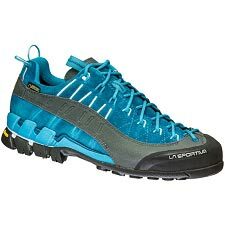 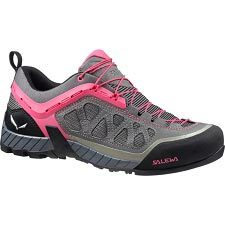 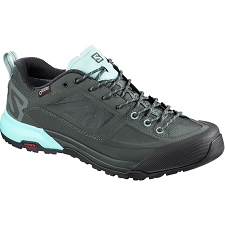 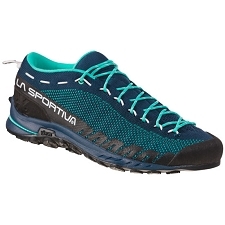 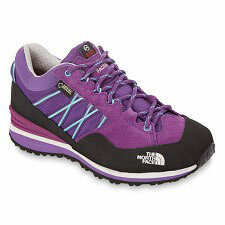 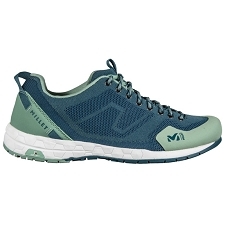 Millet approach shoe for women, robust and durable construction in addition to providing great comfort and versatility in the mountain. Perfect for rocky zones. 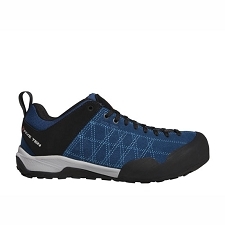 They consist of a water-resistant skin upper 1.8 mm thick, and the heel and toe areas are reinforced with high abrasion resistance rubber for durability and protection. 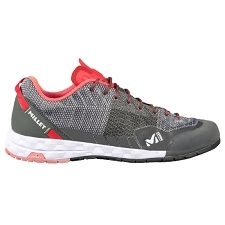 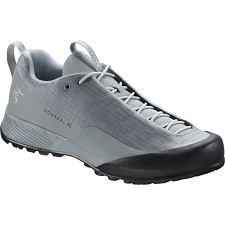 They have a medium recycled micro EVA double density sole that offers a good cushioning in the strike. 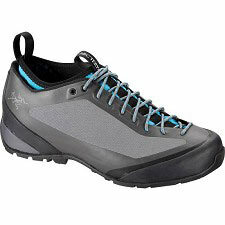 Hygienic bicomponent, padded and comfortable. 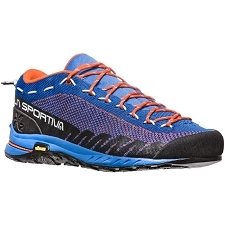 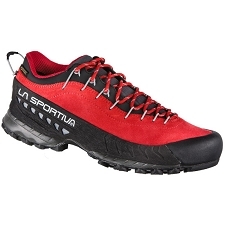 Vibram Ibex sole of great adhesion and grip thanks to its aggressive lugs and high resistance to abrasion, obtaining a shoe very robust and durable that will accompany us to a multitude of exits by the mountain, counting with great comfort and lightness. 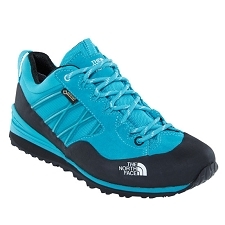 1.8 mm thick water-resistant leather fabric. 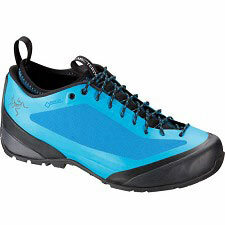 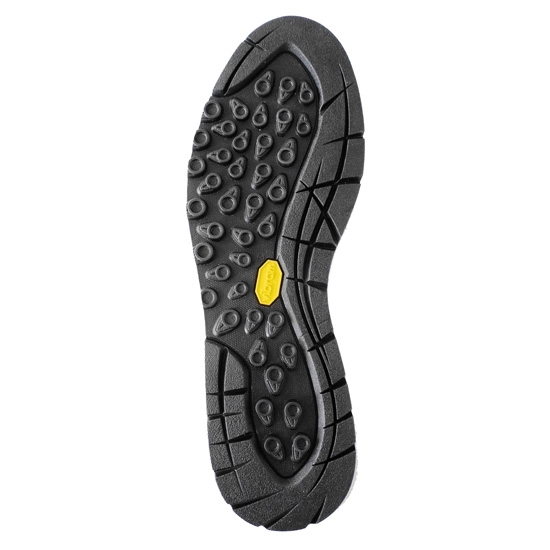 Vibram® Ibex sole; with great adherence and grip. 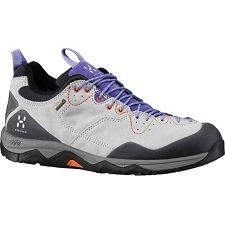 Impact-resistant two-piece hygienic inner sole. 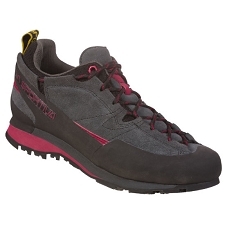 Approximate weight of 480 g ½ pair in size 8 UK.